Perfect for the busy nursing professional! 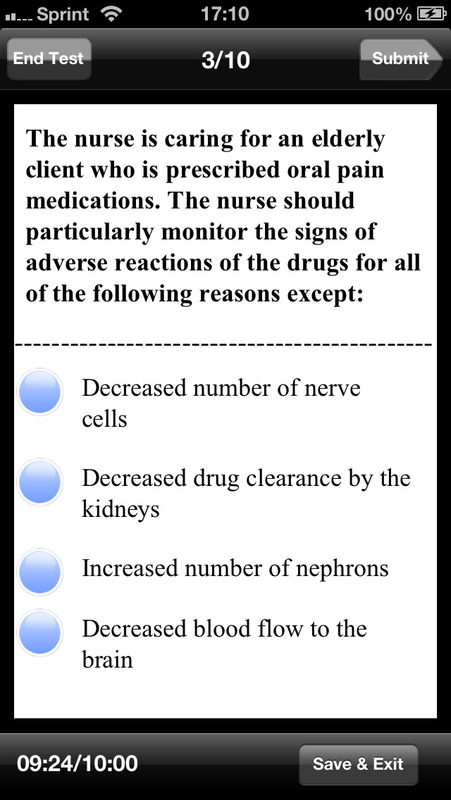 NCLEX-PN Exam Prep is Upward Mobility’s focused exam-prep app for NCSBN’s NCLEX Licensed Practical Nurse Exam on Android. 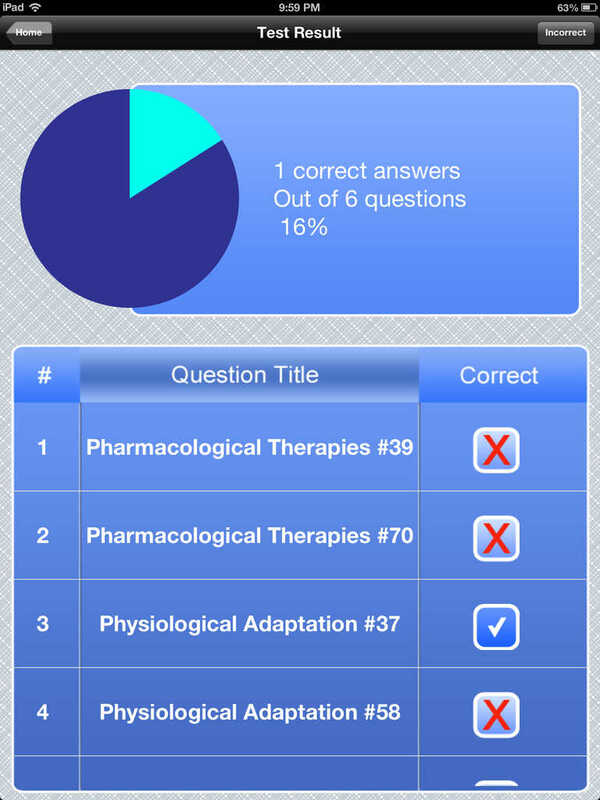 This module contains a targeted curriculum of nearly 500 multiple-choice questions. Written by nursing experts, our questions are designed to help identify and reinforce a working knowledge of practical nursing care for prospective Licensed Practical Nurses. 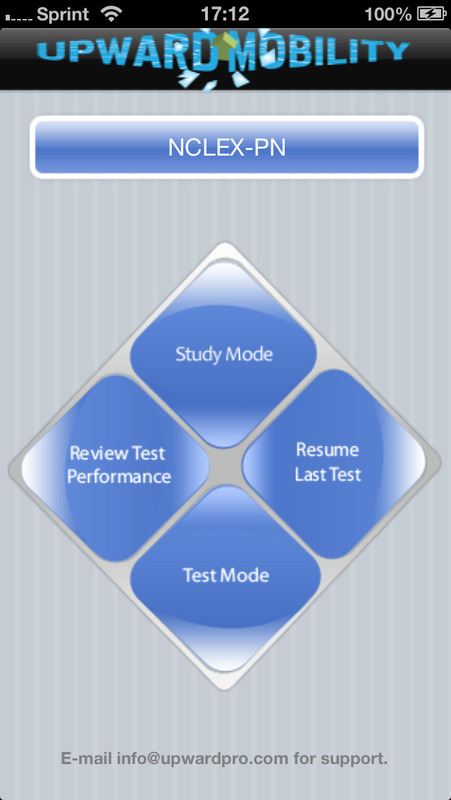 * 491 targeted multiple-choice questions. * Real-life scenarios that help you to bridge the gap between your nursing education and practical patient application. * Topics include: clinical problem solving, effective communicating, psychosocial and physiological integrity, safe and effective care, health maintenance and promotion, teaching and learning, and more! Upward Mobility is not affiliated with nor is this app endorsed by the NCSBN.